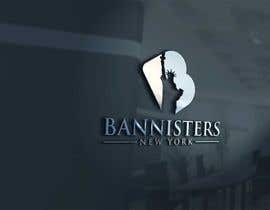 Hi...did you manage to check my answer in entry #17 ? 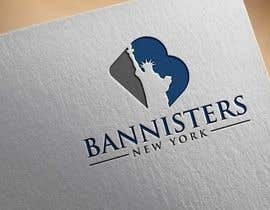 yes, this is right. 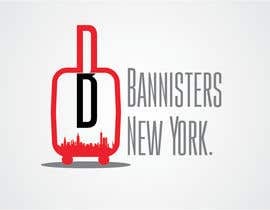 We create a label for high quality luggage which was founded and designend in New York. 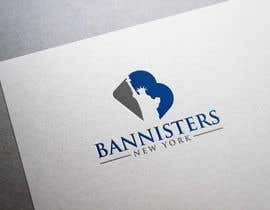 Okay thanks for he confirmation, I'll try to come up with a design for you soon. 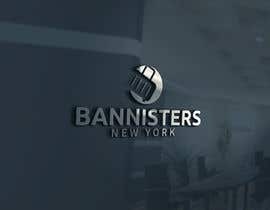 please convert it in English language so that i can understand the ddescription. 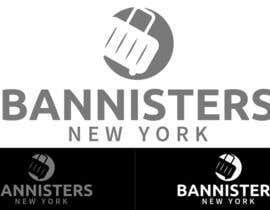 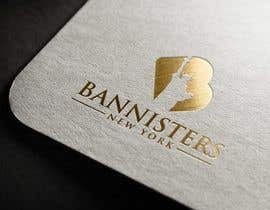 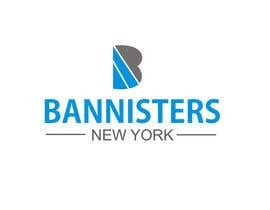 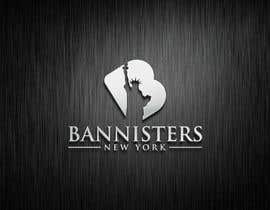 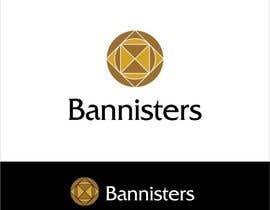 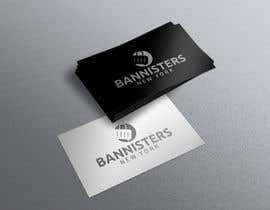 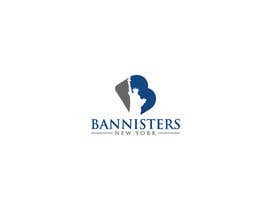 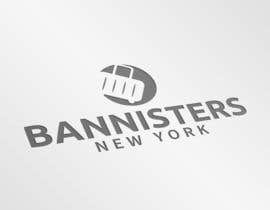 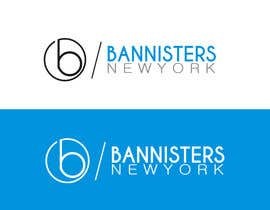 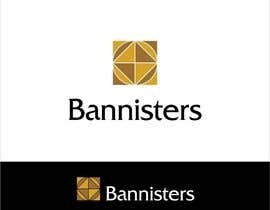 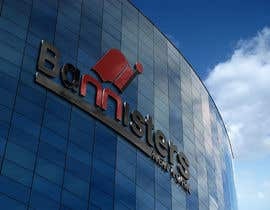 Google translated it to - "High-quality brand in the luggage area named Bannister and the Subtitle New York."